Daniel Hunter is a Visual Communication Assistant at WRI Brasil Sustainable Cities. 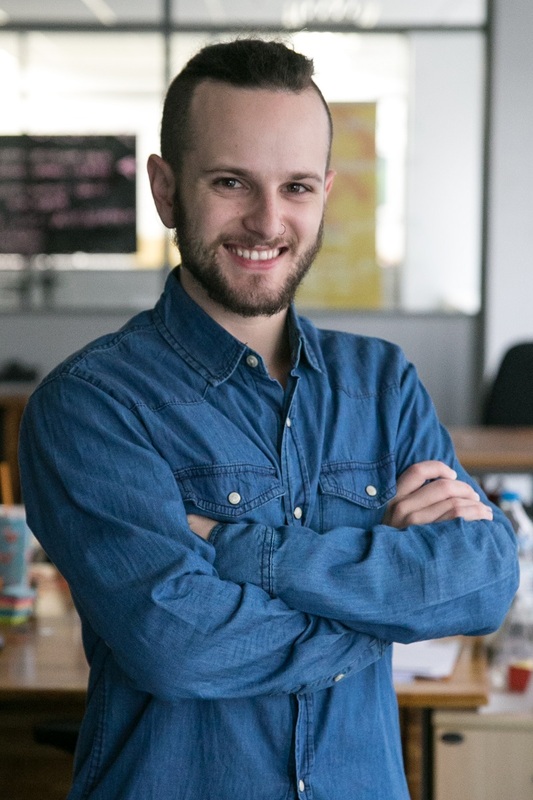 He is responsible for creating graphic content for WRI Brasil Sustainable Cities website and for TheCityFix Brasil, as collaborating in the development of WRI Brasil multimedia projects and printed materials. Daniel has experience in creative design software and has worked with photography in the coverage of social events.